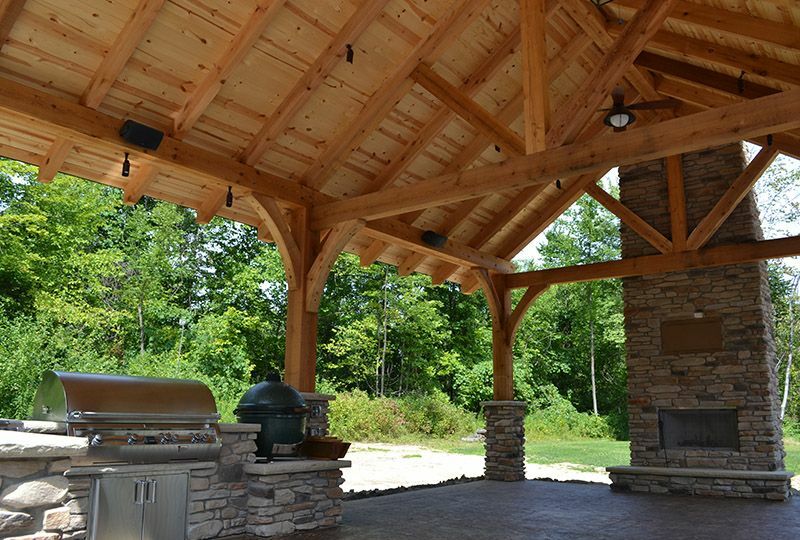 Adding a freestanding pavilion structure or pergola to your outdoor space is a stunning way to add essential function and architectural interest. From a large rustic pavilion covering a patio with a fireplace to a poolside pergola offering shade from the sun, pavilions are an increasingly popular choice as part of a landscape design. 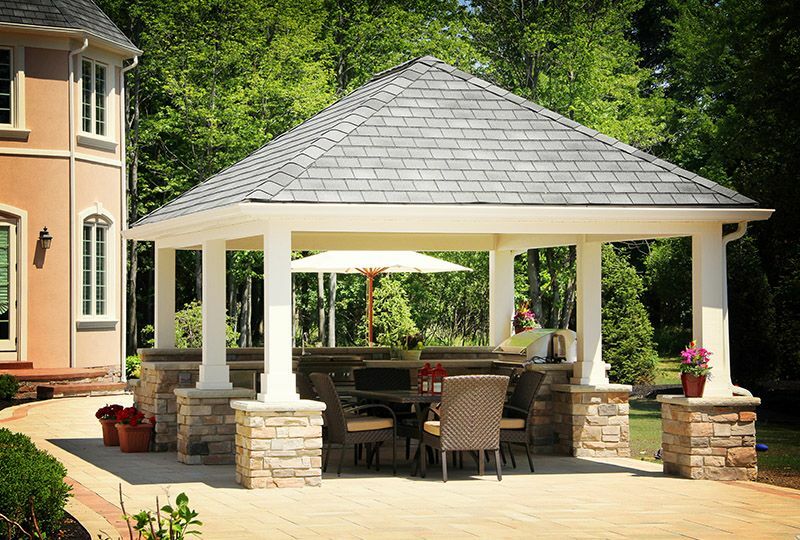 A well-constructed pavilion, designed to complement the existing style of your home, will offer years and years of use and enjoyment. 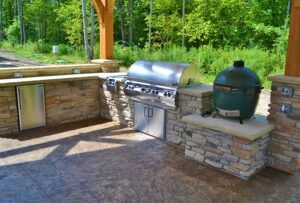 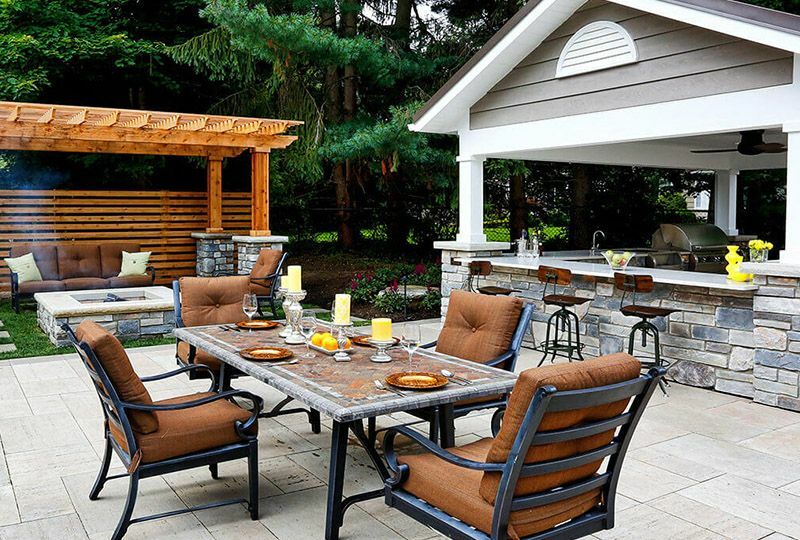 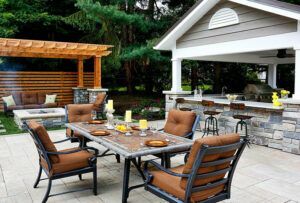 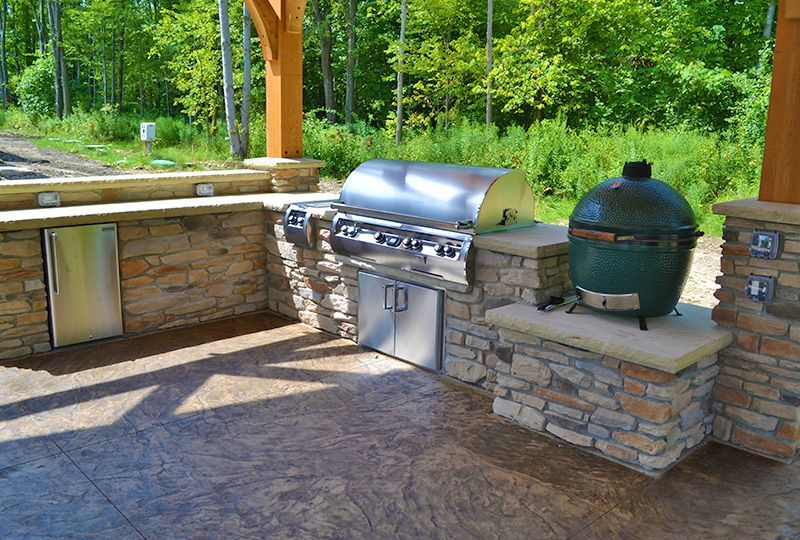 Consider the possibilities of adding a pavilion to your home to create a special place for dining, entertaining, and gathering with friends and family.